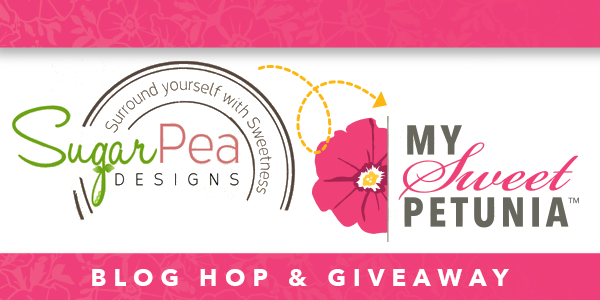 Hi peeps, welcome to SugarPea Designs & Sweet Petunia blog hop. It is one fun hop and I am glad you can join us. 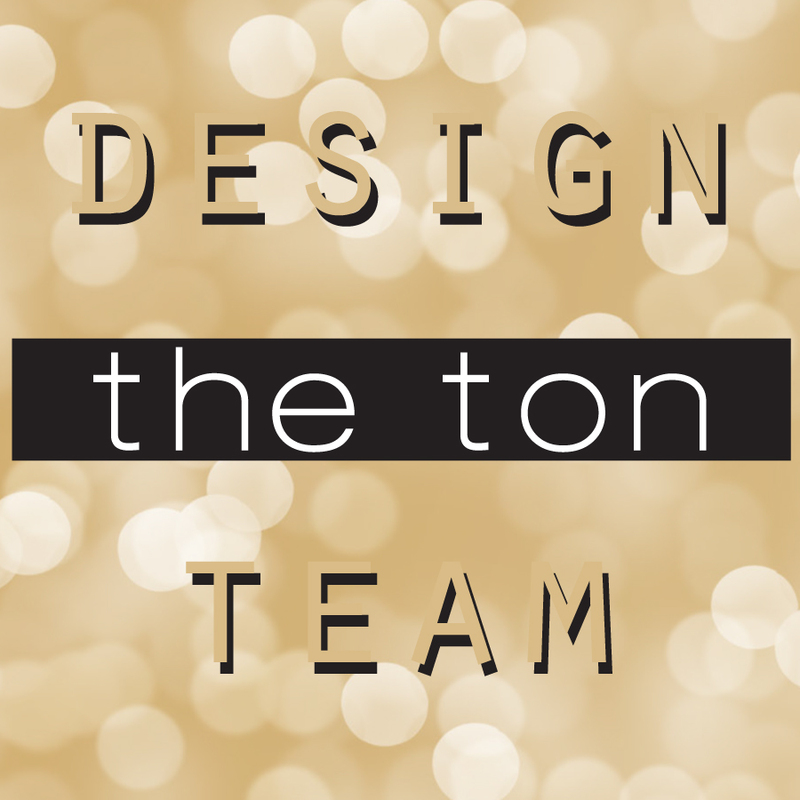 If you've been following the hop order, you should arrive here from Amy Lantz Rohl blog. To be honest, I was slightly behind to jump in on the Misti wagon. Then, one of my card making friend came over for a crafty weekend and she's like look, you have to have this! Well, she convinced me to get it and boy, it sure made a whole world of difference. I am glad I listed to her. Thanks, Trinh! 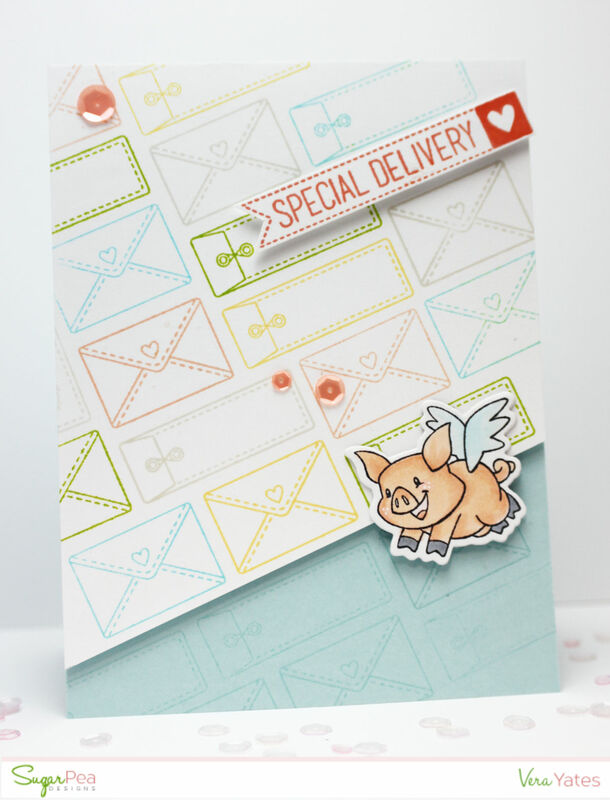 Now, without further delay, here's my card using SugarPea Designs This Little Piggy and Special Delivery set. I start by cutting a panel and then using the mini Misti and Misti Creative Corner, I lined up the envelopes that I want to use for the background. To start I went ahead and stamped both at the same time. Use the corner of the grids to guide the ruler placement. Again, for perfect line up, I use the grids as guidance. I simply repeating the process till I filled out the panel. The I trim the bottom part as I want the color of the card base to show. I adhere the card panel and then stamped the envelope on the card base using versamark, so the envelope pattern continue without being too busy. Once that done, I simply stamped, color, die-cut and adhere the flying piggy with pop dots and adhere the sentiment. Having the Misti sure helped me in lining up the envelopes faster and I finished this card in a pretty short time. Now, how about some giveaway? 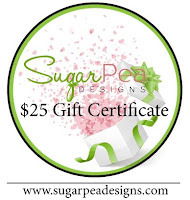 SugarPea Designs is giving away (2) $25 gift certificates and MISTI is giving away a Misti (winner's choice of original or mini). All you need to do is leave a comment on each blog. 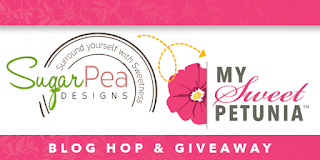 MISTI Winners will be announced on this page of the My Sweet Petunia blog on April 28th and Sugar Pea Winners of (2) $25 gift certificates will be on the Sugar Pea Blog on the 28th. Good luck!! Such a sweet card Vera! What a cute card!! You helped me see how to use that triangle piece. Thank you. And, can see why you might want the original Misti too! But you made a super card and I liked to see how you combined the two stamp sets. You had me at pigs with wings.... love the card, thanks for sharing!! OMGosh - this is adorable, love it. awesome, cute card, that lil piggy is adorable! Such a cute card! I often can't think of what to make for baby cards and this is a great idea! Thanks for sharing! Super cute card! Love your background and that little piggy! Your card is so much fun, Vera!! 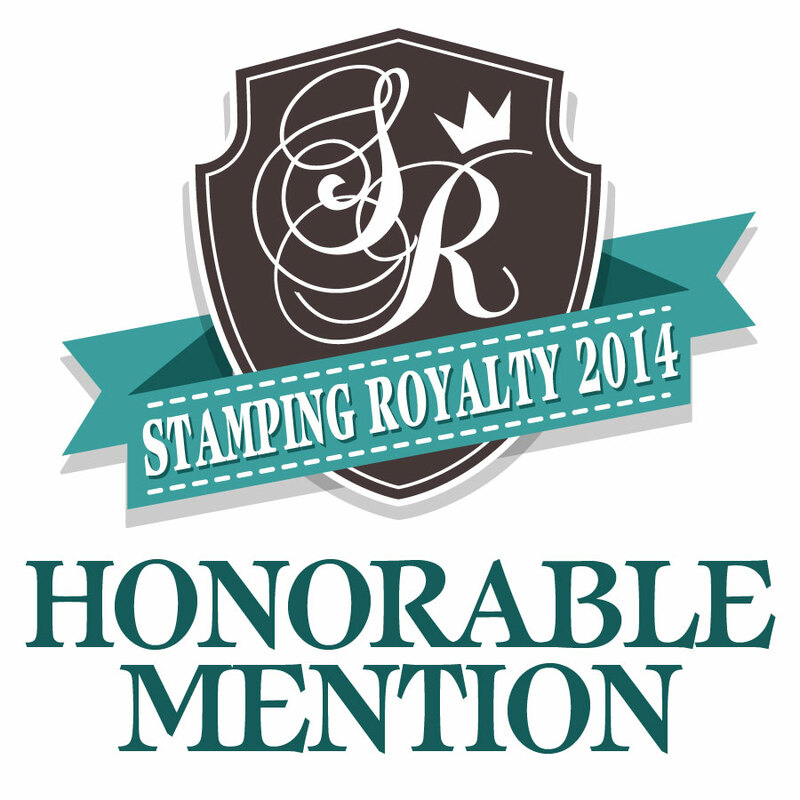 I love this card ( it's the mail carrier in me) and I love this stamp set, it's on my wish list. So cute! I love the little piggy. Thank you for the tutorial. Sweet card. Love that little piggy! I love that mail stamp set! Love this card. How fun! I definitely need a MISTI and those Creative Corners. 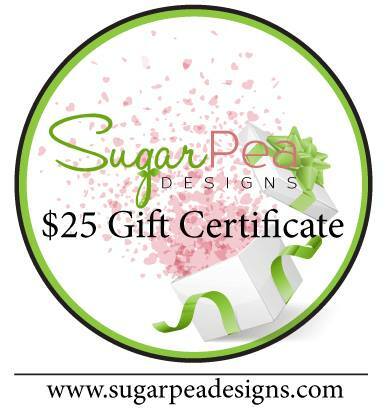 Those soft colors are so pretty ... love the stamped background. What a sweet card! That little flying piggy is so cute. what a creative card design. Love that little piggy. Your card is darling. I love the look and all the stamps you used. I LOvE the idea of the Misti tools. I always have issues with stamping at a slant and hate using a pencil cause I cant erase the lines if I get ink on them.. This is awesome thanks for showing. Your style is awesome. this card is cute. loved it. Your pig against the envie background is adorable! Super sweet, super fun!! Thanks for the inspiration! So cute with the flying pig. I like how you stamped the envelopes. your background is so awesome. Sweet card! Love that little envelope stamp. A sweet card, and the little flying piglet is adorable! Oh I love pigs fly things. This set is on my wish list. Thank you for your time, talent and willingness to share your ideas. What a cute design, your image is adorable! TFS your technique! Sweet card, I love all your little envelopes! Cute card. Love your background stamping. Yea, I need the creative corners. Love that adorable little piggy & your awesome card! Love how you created your background on this adorable card! Oh! What a fun card! Love seeing all the ways the new corners can be used.. the MISTI is a wonderful tool! thanks for the inspiration! I love, love , love the background! 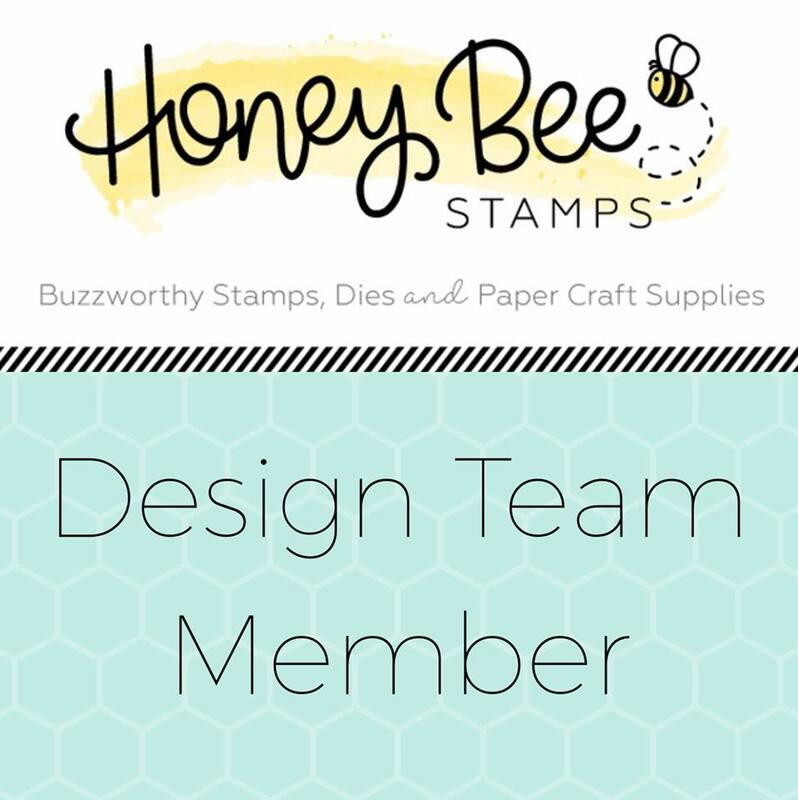 The Creative Corners are fabulous for stamping on the diagonal! Love the flying pig and the cute envelopes! Delightful card! Adorable card! I love the envelope background. Cute!! I love the background you created! I just love the little envelopes from this set! What a cute card and a great background! Thank you for the inspiration. The piggie is so cute...love this stamp from the newest release. Great diagonal stamping with the misti. 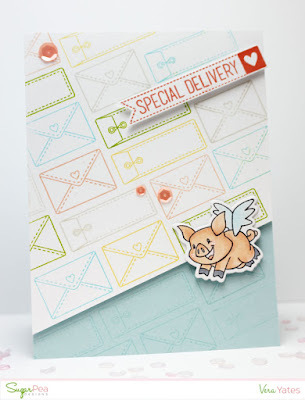 I love the Special Delivery stamp set and the way you use it for your adorable card. Love how you used the MISTI for your fun background. Great job and such a cute card. Thanks for the great tutorial on how to create your card! It is nice to learn how to create awesome backgrounds that are straight! Thank you! Gorgeous card and amazing stamping! !